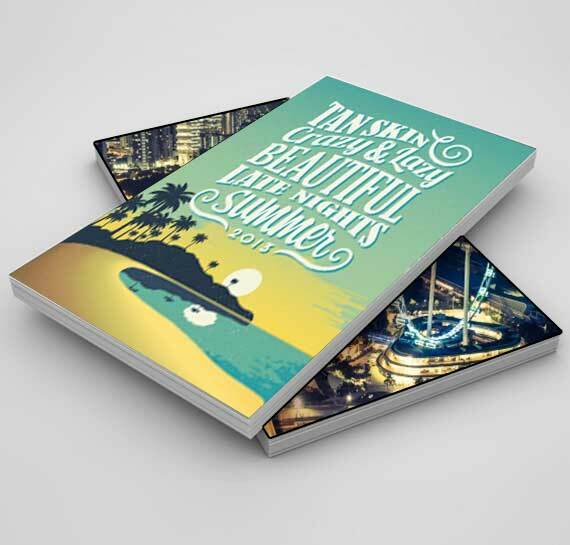 Personify Your Marketing Messages with Perfect Postcards. Believe us, even in the age of e-mails, people like to receive postcards because they provide a personal touch. Available in one size: 2"x7". Same Day option you have to submit your order before 5 pm ET. otherwise will process your order the next business day.